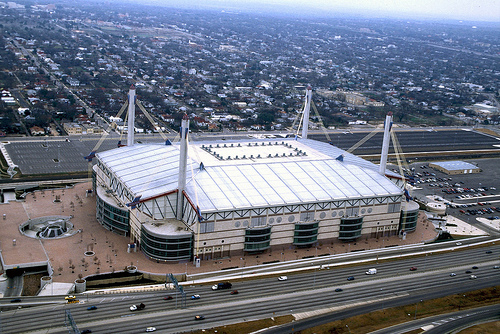 The Alamodome was designed to be a multi-purpose facility with its main focus to be the home of The San Antonio Spurs. 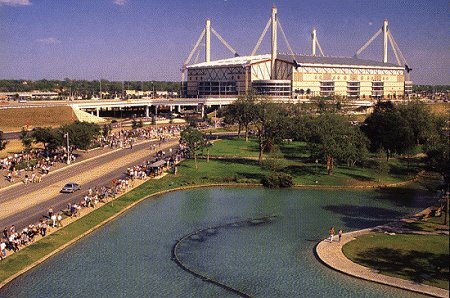 Although the Spurs have moved to another location, the Alamodome is still used as the home of the UTSA football franchise, Valero Alamo Bowl, and used for many other entertainment purposes. The general contractor was Salazar for the interior package. Marek was subcontracted to handle the drywall and acoustical ceiling scopes. There was a lot of high work with critical scheduling and extreme safety requirements. Our team did a nice job and we are proud to have been a part of this project.